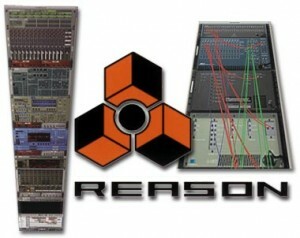 Here you can download Reason with version 6 103 - Working With Midi 1.0. This software was developed by Nonlinear Educating Inc.. 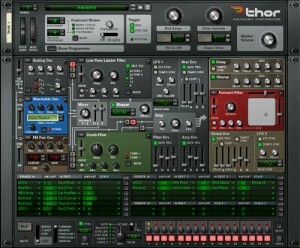 Distribute by license Commercialware and price USD 19.99. Download time for this software with internet channel 512Kb/sec would be 48 minutes.